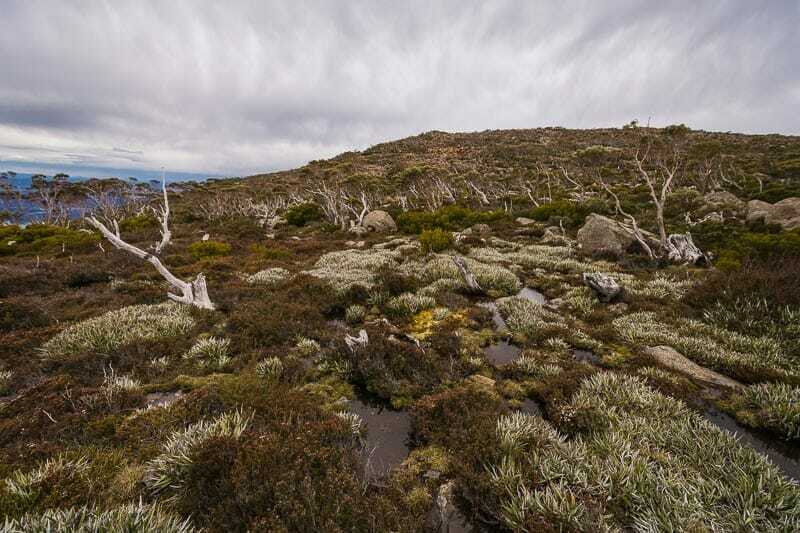 Our hard rated walks will take you off the beaten track to experience the lesser known wonders of kunanyi / Mt Wellington. 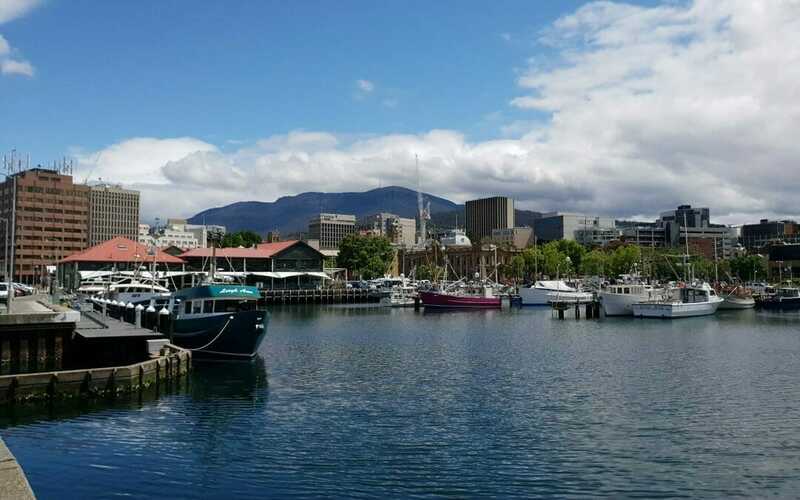 The walking tours take in the amazing views of Hobart and southern Tasmania and our guides will share with you their local knowledge of the mountain’s history and environmental significance. 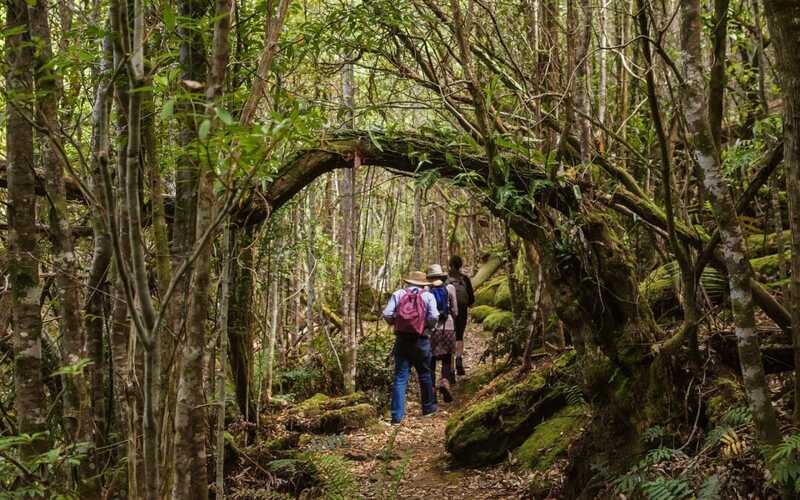 The guided walks are fully catered using local gourmet produce and typically suitable to those with a moderate to high level of fitness and some experience in trail walking.